The module re provides support for regular expressions in Python. Below are main methods in this module. re.search() : This method either returns None (if the pattern doesn’t match), or a re.MatchObject that contains information about the matching part of the string. This method stops after the first match, so this is best suited for testing a regular expression more than extracting data. 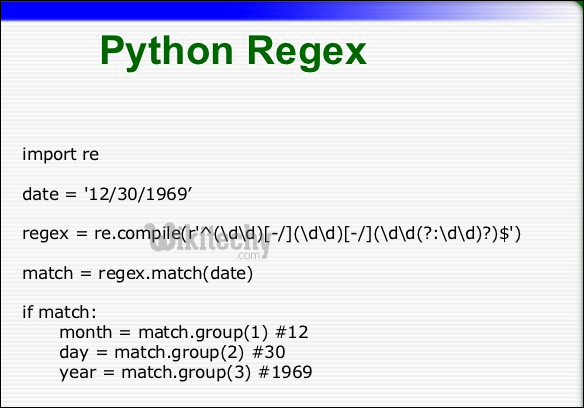 # A Python program to demonstrate working of re.match(). # We reach here when the expression "([a-zA-Z]+) (\d+)"
# matches the date string. # and ends at 21. # captured groups. The groups contain the matched values. # So this will print "June 24"
# So this will print "June"
# So this will print "24"
print "The regex pattern does not match." re.match() : This function attempts to match pattern to whole string. The re.match function returns a match object on success, None on failure. pattern : Regular expression to be matched. # to find month and day of a date. print "Not a valid date"
re.findall() : Return all non-overlapping matches of pattern in string, as a list of strings. The string is scanned left-to-right, and matches are returned in the order found (Source : Python Docs). my friend's number is 987654321"""
# A sample regular expression to find digits. 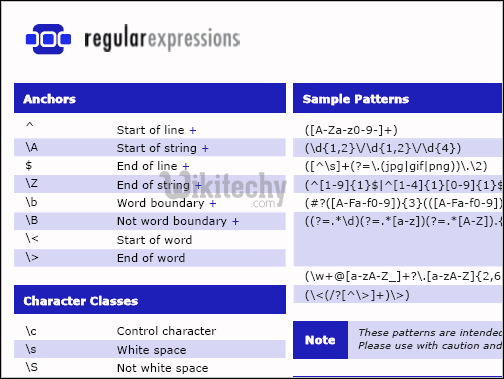 Regular expression is a vast topic. It’s a complete library. 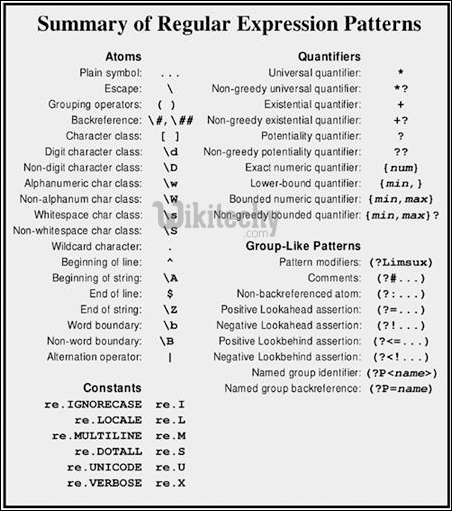 Regular expressions can do a lot of stuff. You can Match, Search, Replace, Extract a lot of data. For example, below small code is so powerful that it can extract email address from a text. So we can make our own Web Crawlers and scrappers in python with easy.Look at below regex.